What made you interested in Outside the Lens? I’m a Computing-Visual Arts major at UC San Diego and I’m interested in a future career with digital art and education. I was excited to find an organization like Outside the Lens that aims to help young kids to explore themselves in means of digital media. I like the studio at OTL very much and working with this enthusiastic team is enjoyable and rewarding to me. 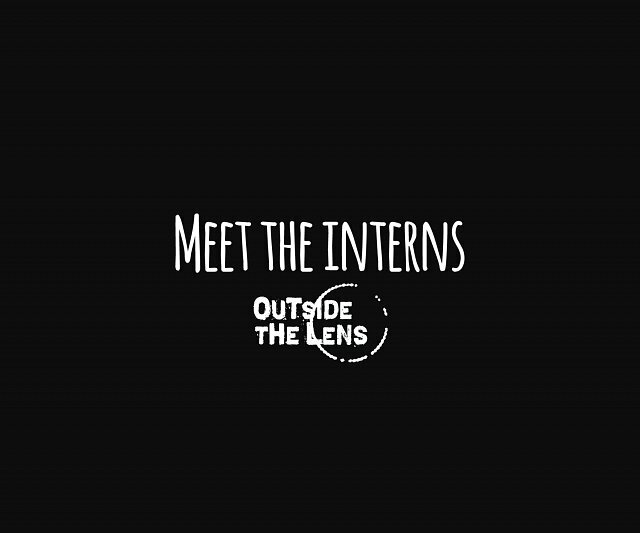 What have you learned during your internship with Outside the Lens so far? I just joined OTL not long ago and everything has been starting off pretty well. I’ve had fluent communication with staff at OTL so far and I have helped with some office duties in the studio and learned some useful design techniques within Photoshop as well. What are skills are you hoping to gain? One main skill that I hope to gain at OTL is to have more practice in graphic design with the awesome artists here. I also want to get more familiar with how the dynamics of this organization work and get involved with the marketing processes. In addition, I hope to improve my communication skills and meet new people! Why do you feel programs like Outside the Lens are important? I feel programs in Outside the Lens are really influencing each kid’s little world positively. The technology is changing our life day by day. It is nice to offer kids the opportunity to have fun with cameras and express themselves through photographic art. When I was a kid, I never had a chance to play with a great camera or have anyone teach me interesting projects with it. OTL is giving this opportunity to kids and getting to the heart of them. My favorite pianist is Chopin. I love playing the piano, and baking. 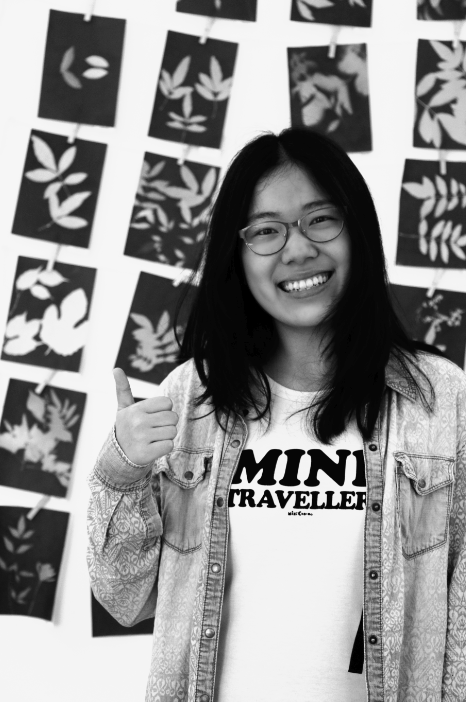 Thank you Siyi for all that you do with Outside the Lens!